Review the process below for submitting proctoring instructions and the exam to the Disability Resource Center. If you have any questions about the form, please contact DRC Testing at accesstesting@uic.edu. Before the exam, you may email a copy of the exam to DRC Testing at accesstesting@uic.edu or you may drop off the physical exam here at the DRC, located in the Student Services Building (SSB), Suite 1190. How do I know if a student is eligible to test at the DRC? Each student has the responsibility to share their LOA with the instructor of the course. Each student has the responsibility to share their LOA with the instructor of the course. LOAs are written for all classes a student may take, and students may find that they do not need certain accommodations in your course or many times may not realize that they need their accommodations until some time has passed. Accommodations are not retroactive, and so would be in effect from the time a student shares their LOA moving forward. Of course, they also need to give you and the DRC time to prepare and organize materials, so if they share exam accommodations the day before an exam we/you might not have time to arrange for those accommodations. How does a student register to take an exam at the DRC? Students need to first discuss their Letter of Accommodation (LOA) with you, along with their request to take the exam at the Disability Resource Center (DRC). If you agree to the student testing at the DRC or cannot otherwise implement their accommodations in the classroom, the student will need to complete the Student Exam Scheduling form via the DRC home page at least five business days before the requested exam date. Once the student has requested the exam, a confirmation of the scheduled exam will be sent to you and the student. Will I receive confirmation of a student's reservation? Once the scheduling request has been processed, DRC Testing will send a confirmation to the student and copy (cc) the instructor with the date and time of the exam. DRC Testing does not generally send any other reminders before the date of the test, so please take note so that you can send materials in a timely manner. Where do I send my exam? Ideally we like to have the exams at least one day in advance in order to prepare all of the necessary materials. In addition, you will need to fill out the Instructors: Exam Proctoring Form to give DRC Testing instructions on how to administer the exam. 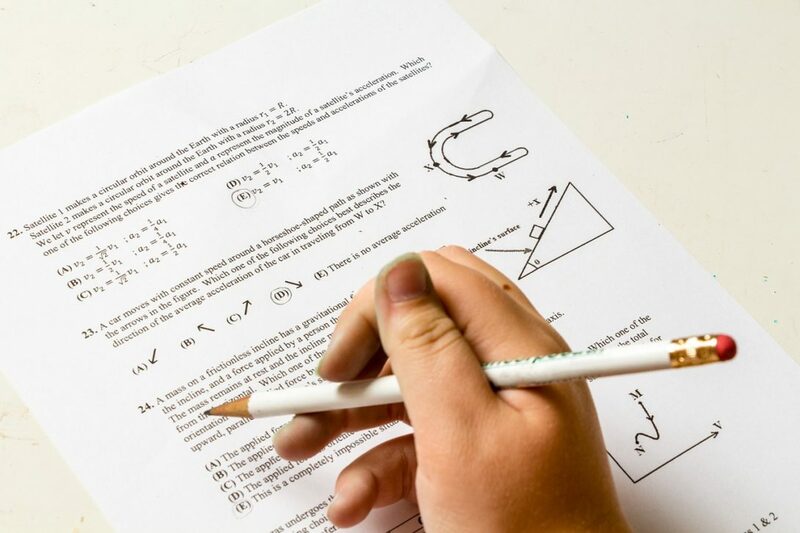 Does DRC Testing provide scantrons, scrap paper, and other materials? Yes, DRC Testing has scantrons and scratch paper that students can use, if they are required or permitted to use the items during the exam. For students who need accessibility technology, such as a computer, assistive software, or digital recorders, DRC Testing can coordinate the use of technology for the exam. What are the DRC Testing hours? The DRC is open for testing Monday through Friday, 9am – 4pm. Exams are scheduled to start on the top of the hour.